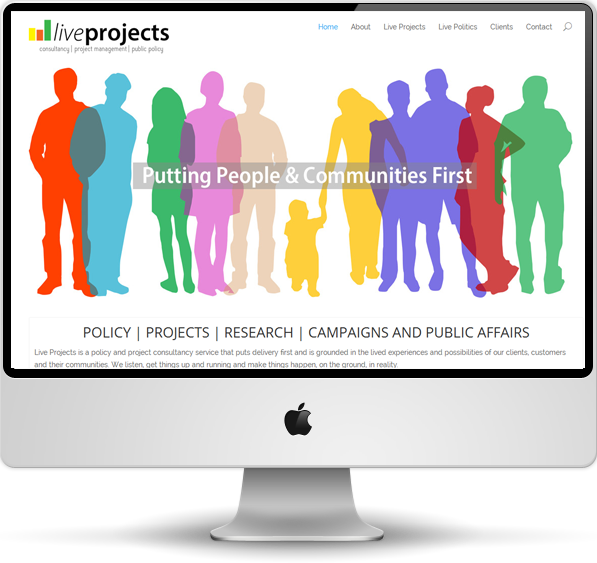 Live Projects is a project management and public policy consultancy service. It provides a wide range of business and public policy services including project management, business analysis, strategy development, research and personal development training. The Live Projects site is an example of our BlackboxFlex product. It incorporates multiple pages, contact form, social media integration and client case studies/testimonials. You can see the Live Projects website here.